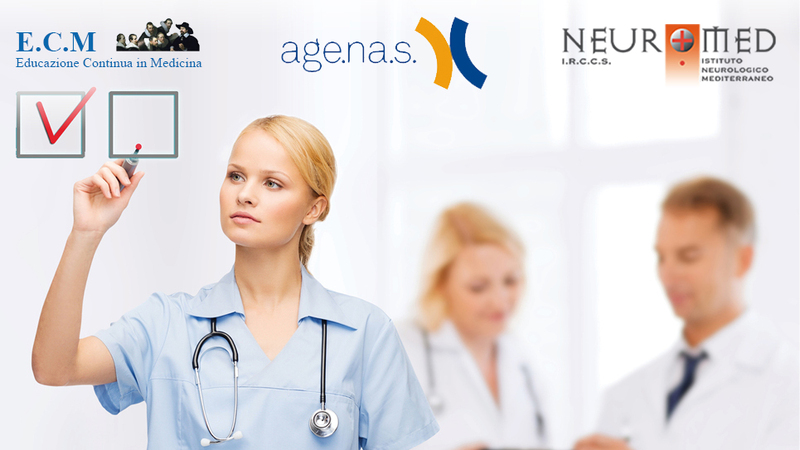 Education is, besides the medical care and research, one of the three pillars of IRCCS Neuromed. Activities take place in the new Educational Centre which is located in Via dell’Elettronica, Pozzilli (IS): a modern facility for the conduct of the degree programs and for continuing training in medicine (ECM COURSES). 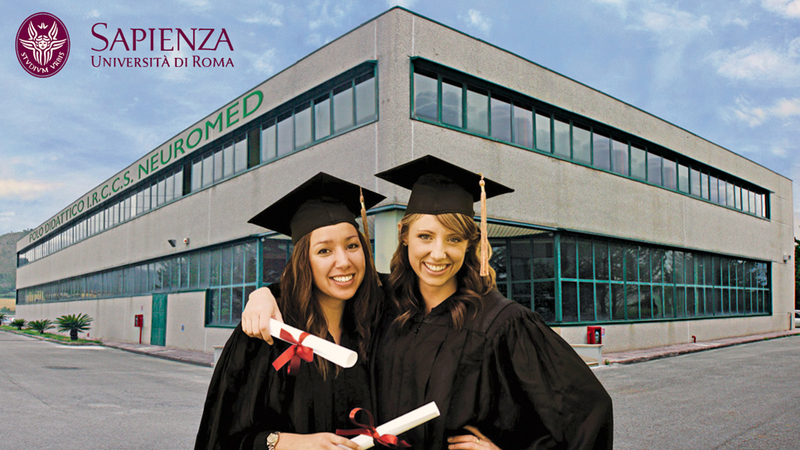 In addition, the medical teaching is oriented to medical specialists, by defining relationships of agreement with several schools of postgraduate specialty of the University ‘La Sapienza‘ in Rome. The aim of the teaching is to provide the proper educational environment for students of disciplines and concerned specialties, to the nurses and other school students set up, in addition to being a stimulus and an opportunity of update for all staff. It has recently also have an agreement with the Tor Vergata University of Rome.